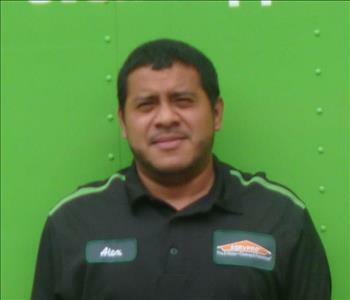 Edgar Gonzales is one of our Crew Chiefs at SERVPRO of East Central Morris County. Edgar has been a part of our team for 6 years. He has excelled in his position and is a reliable and compassionate team member. Edgar has an Extensive background in the restoration business. He has proven to be a loyal dedicated part of our team. 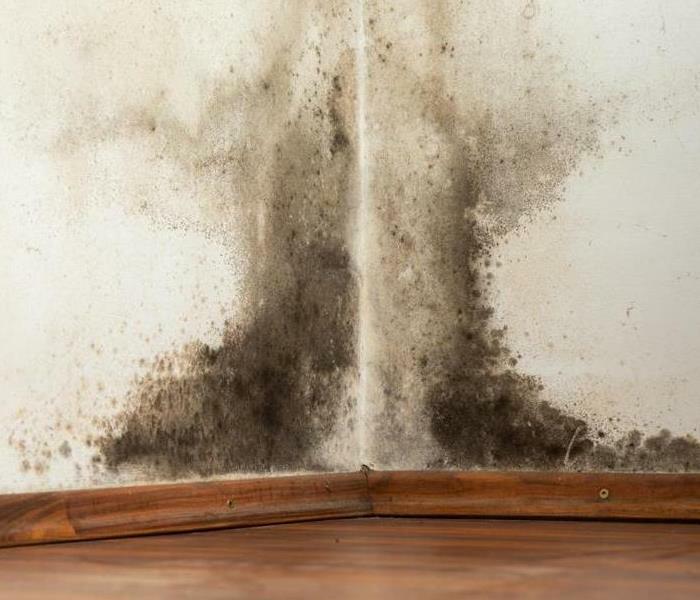 Alex Rodriquez is one of our Fire and Water damage Technicians and is experienced in all areas of restoration work. He has been with us for 5 years. Alex has great problem solving skills and is an important member of our team. 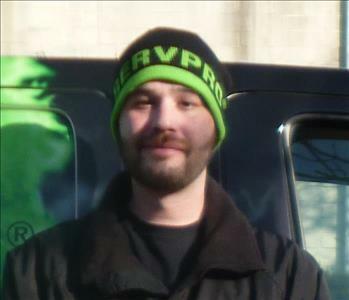 Billy is the Production Manager at SERVPRO of East Central Morris County. 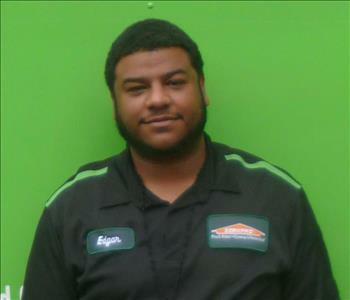 Billy has been with us since 2009 and came to us with a wealth of restoration experience.